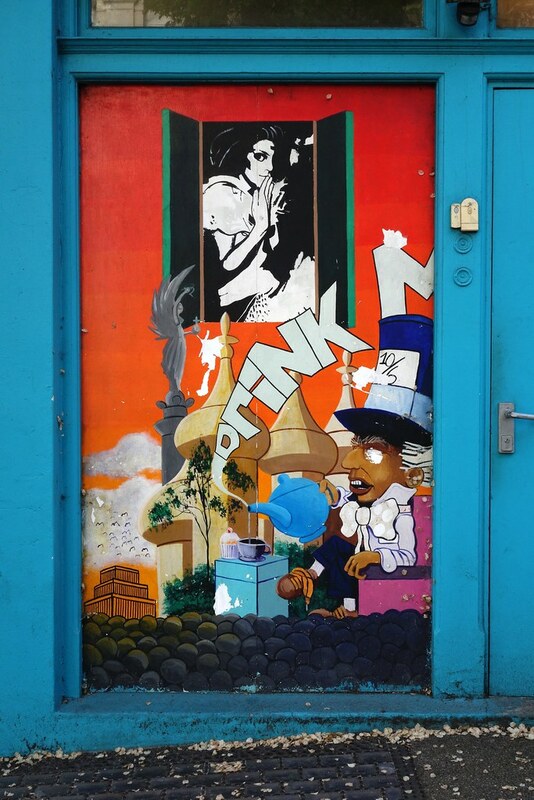 This little mural was spotted in Brighton, England, on my visit there back in May 2018. 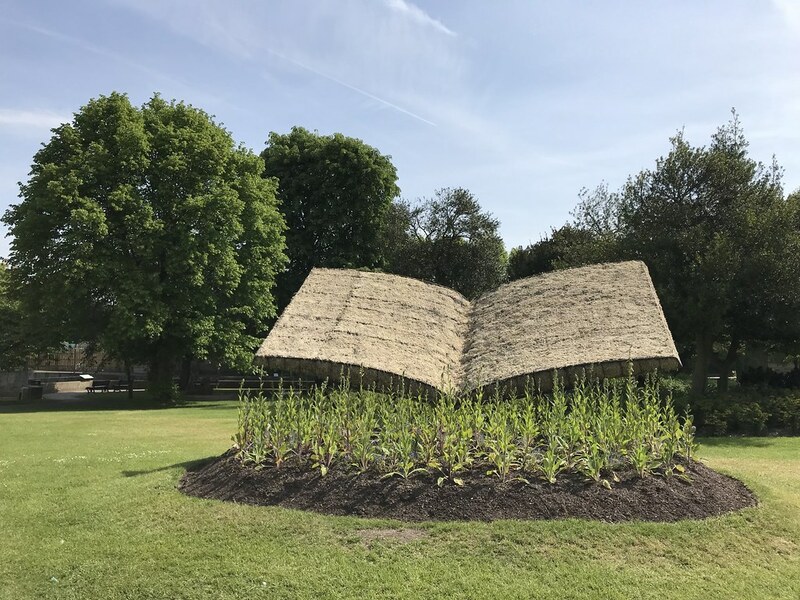 This giant plant-based book was spotted at the Parade Gardens in Bath, England, in May 2018. 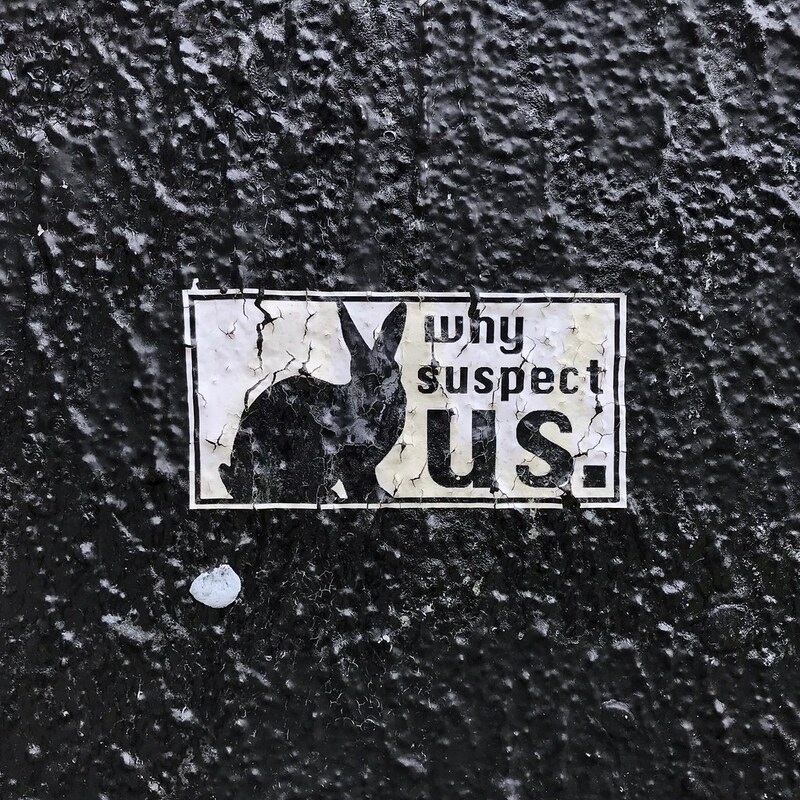 A neat sticker — which I honestly don’t completely understand — spotted in Brighton back in May. 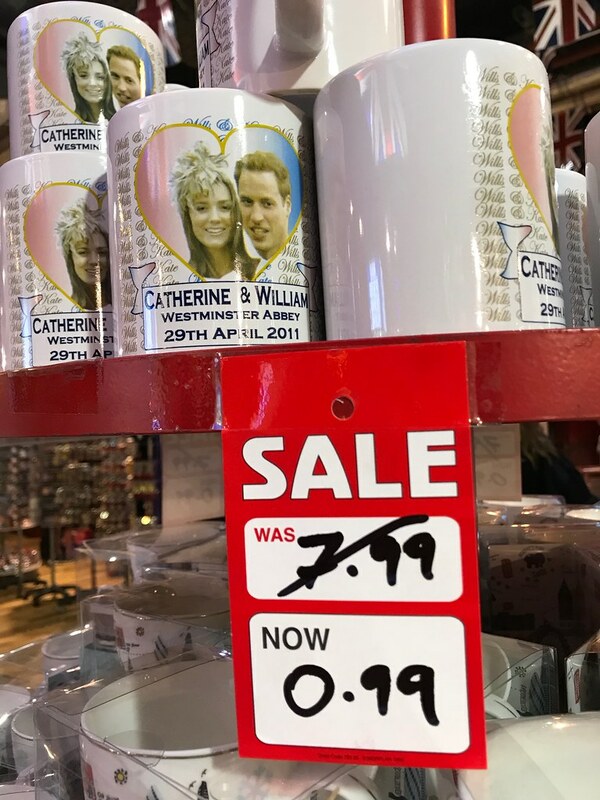 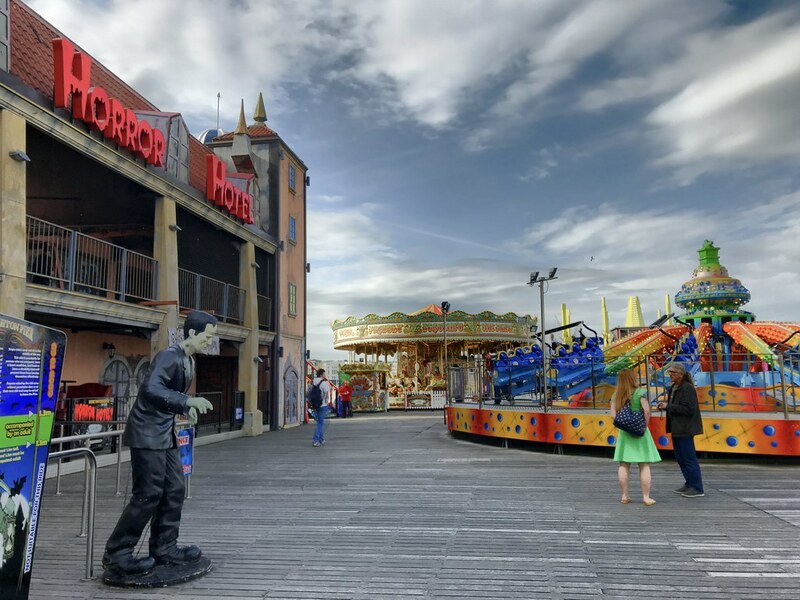 Fun and games at Brighton Pier, back in May 2018. 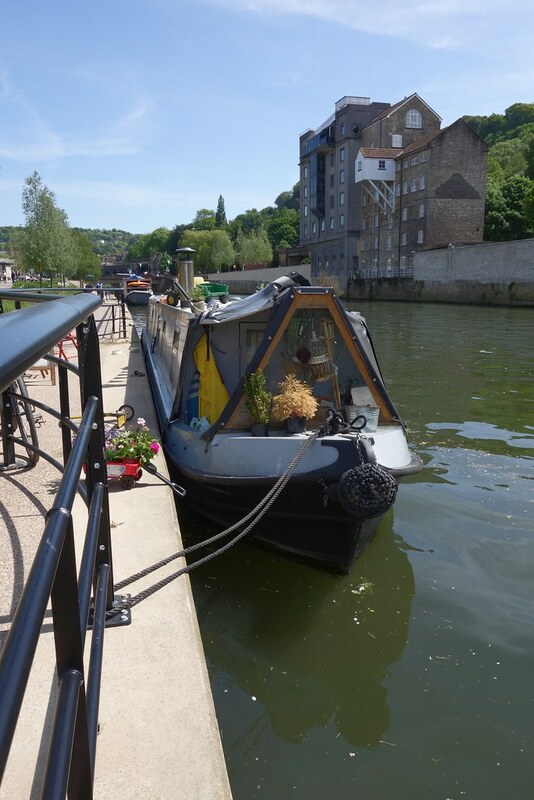 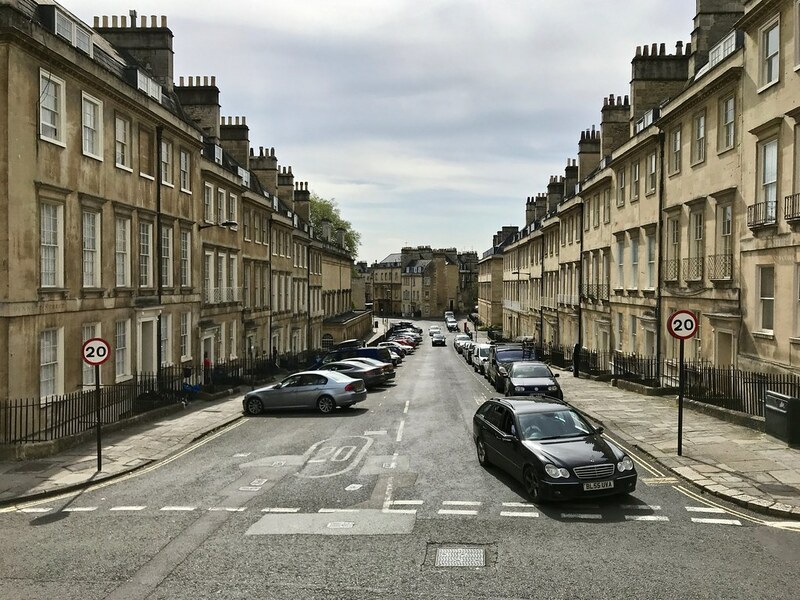 Just a quick snap as I peeked down a quiet residential street in Bath, England, back in May. 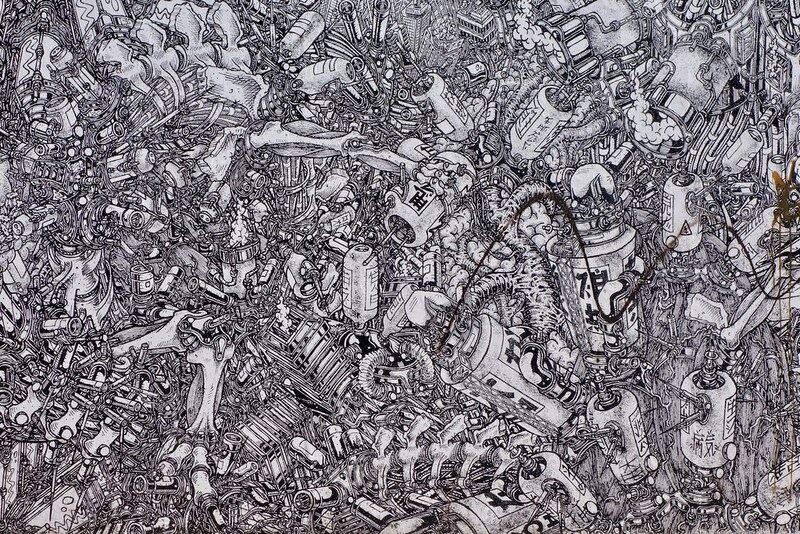 An extraordinarily detailed piece of art spotted in Brighton, England, back in May.